* The group from St Christopher's in Wrexham. * and from Ysgol Plas Brondyffryn in Denbighshire. Llangollen Eisteddfod is celebrating ten years of its Inclusion Project with the commission of a new performance piece, SEND A Message. The fully inclusive project, which promotes harmony and accessibility for all within the performing arts, marks its milestone year with a performance piece written by poet Aled Lewis Evans and composer Owain Llwyd. Performed by children from St Christopher’s School in Wrexham as well as Ysgol Tir Morfa in Rhyl, Ysgol Plas Brondyffryn in Denbighshire, individuals from Derwen College in Oswestry and the Theatretrain Regional Choir in Mold, SEND A Message promotes the idea of spreading love and peace via music, song and dance and showcases a range of diverse talent from across Wales. Each group represents an assorted mix of members of the local community who would not usually have the opportunity to perform at international events such as the Llangollen Eisteddfod. With many participants actively overcoming different challenges and managing a range of physical disabilities, special educational needs and mental health issues in order take part in the Inclusion Project; members of the group represent a gamut of local society. Music Director of the International Eisteddfod, Vicky Yannoula, said: “As an organisation renowned for welcoming a multitude of global visitors, year-on-year, the Inclusion Project is something which is close to everyone’s heart here at the Llangollen Eisteddfod. 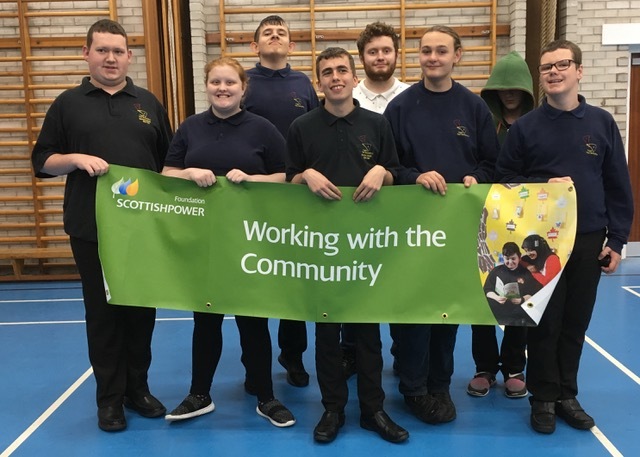 “We’re committed to giving everyone equal opportunities to perform and with the continued support and funding of the ScottishPower Foundation, we’re able to continue the fantastic work of the Inclusion Project which in turn, enables people from all walks of life to perform on the Royal International Pavilion stage. Ann McKechin, Trustee and Executive Officer of the ScottishPower Foundation, said: “The Llangollen International Musical Eisteddfod is a truly inclusive event which, through its Send a Message project, gives a group of people with diverse abilities the opportunity to perform a specially commissioned piece together and learn from each other. 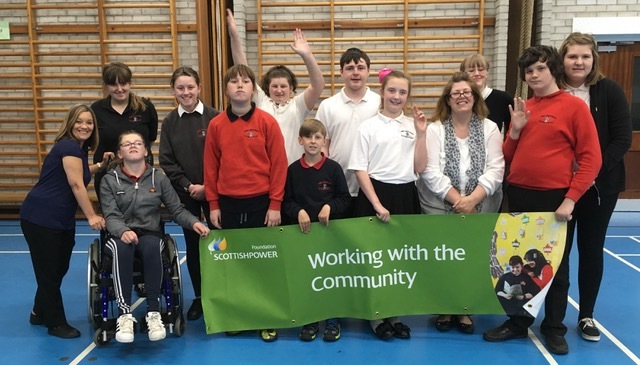 "The ScottishPower Foundation is committed to funding projects like this that support the arts, reduce inequalities of opportunity and inspire people to fulfil their potential." The performance has been choreographed by Angharad Harrop, with Leslie Churchill Ward as Artistic Coordinator.